Total War: Attila is a real-time strategy game developed by The Creative Assembly and published by Sega. The game begins in 395 AD. 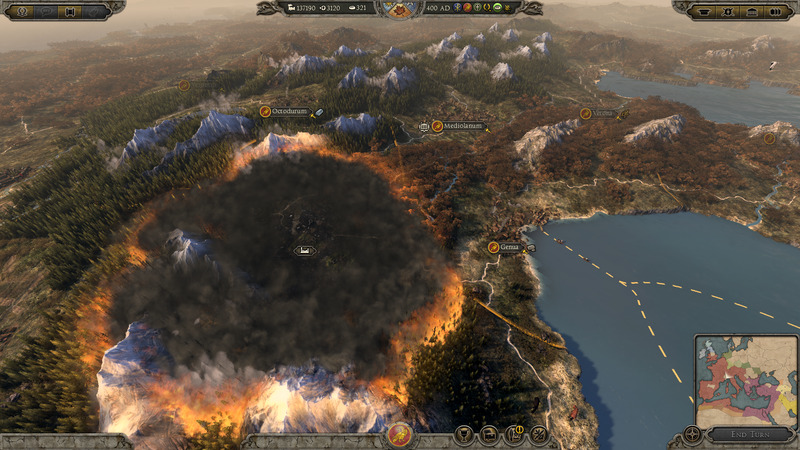 Total War: Attila was released in February 2015 for Windows. Useful technology tips and keyboard shortcuts will appear in your inbox. Your email is kept private and we don't spam. We couldn't add you, please check your email address is correct and try again! What is your favorite Total War: Attila hotkey? Do you have any useful tips for program? Let other users know below. Email: Enroll me for the nice mailing list, too. Ctrl + C and paste somewhere else! Copy the html code below and embed it to a discussion forum or to any web page. Embedded code will get the data from Defkey.com and will remain available. More information. Use of material on this site without express permission is prohibited. All trademarks mentioned are the property of their respective owners. All rights reserved.